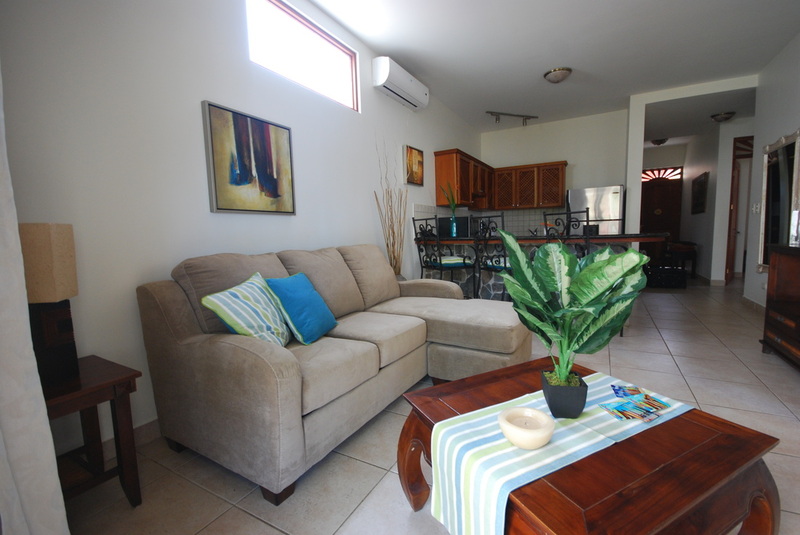 Bahia Azul Beachfront Condo Rentals - Click here for more photos and details. 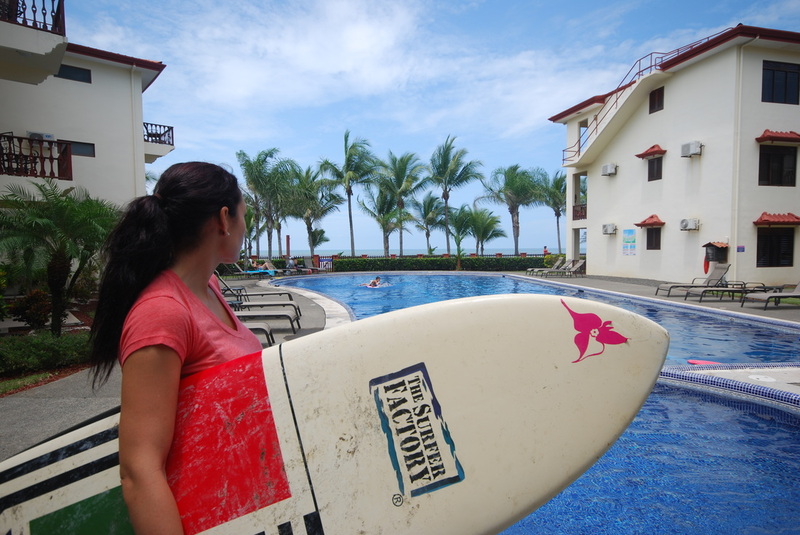 From $185 per night depending on dates, additional discounts for stays of one week or longer. Jaco Beach, Costa Rica is the most popular beach destination in Costa Rica, and it’s easy to see why. 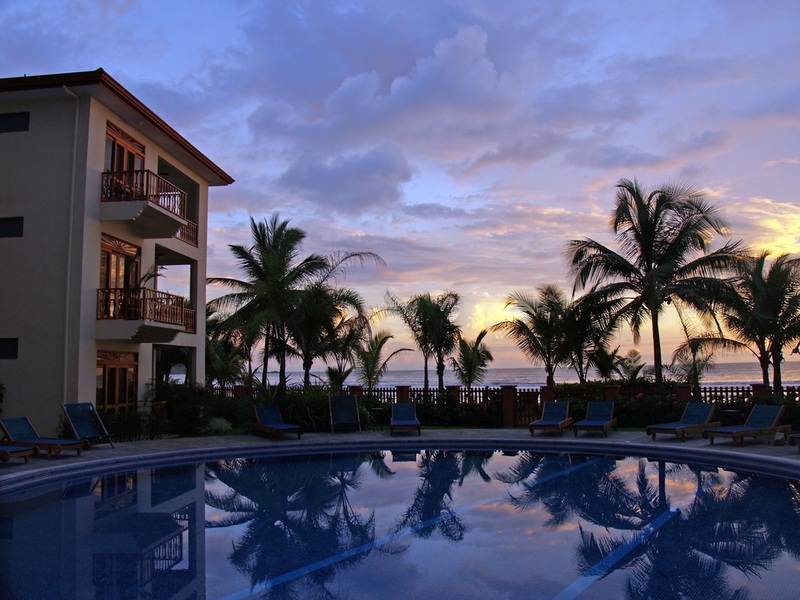 At the heart of Costa Rica’s Central Pacific coast, Jaco is the closest resort to the capital city of San Jose and draws a variety of national and international tourists with its year-round surf, prolific rainforest, world-famous sport fishing, and happening nightlife. Named the leading beach in Central America by the World Travel Awards 2007, Jaco Beach is the perfect home base for exploring Costa Rica. Nothing beats Jaco’s central location, and the region’s ongoing prosperity has delivered a variety of celebrated restaurants, boutiques, art galleries, health spas, and entertainment venues. 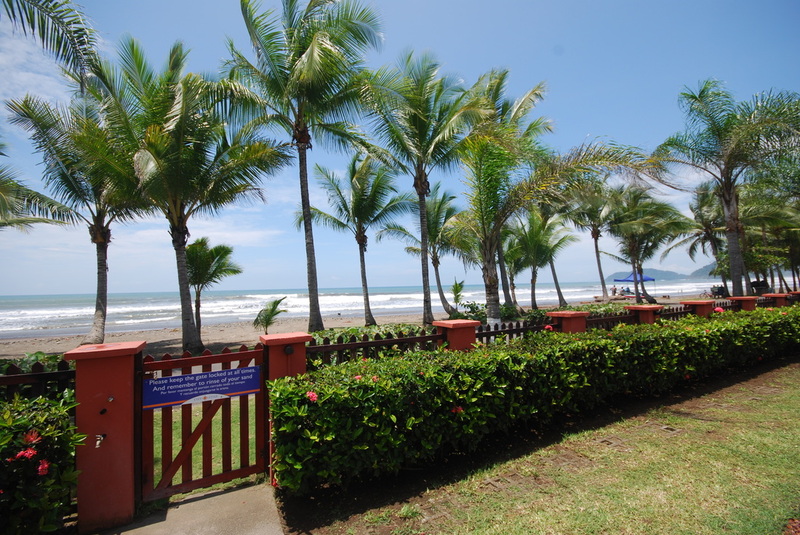 A quick drive from the world-famous Los Suenos Marina, Carara National Park, and acclaimed surf breaks of Playa Hermosa, Jaco is the perfect paradise for sport fishermen, surfers, bird watchers, wildlife enthusiasts, and anyone in search of the good life, or “pura vida” as they call it here. Whether you seek an unforgettable adventure in the jungles, rivers, or open seas of an untamed paradise or simply the chance to forget your worries in the sun, Jaco Beach, Costa Rica has something for everyone.